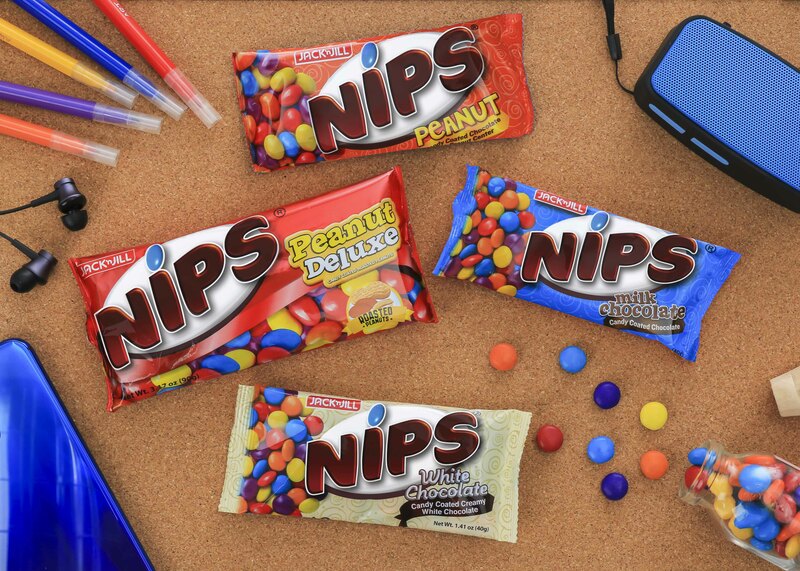 Jack ‘n Jill Nips, the well-loved candy-coated chocolate brand, is bringing back its exciting celebration of creativity and color this 2018. Aspiring artists are once again invited to showcase their fresh talents in the third year of Nips Pop Fest, for a chance to win as much as Php 100,000 cash prize. Nips Pop Fest 2018 is giving the young and young at hearts an outlet where they can share their flair for music to a wide audience. This year’s contest invites solo singers and bands to join the search for the best song cover video of the ‘Nips at Heart’ jingle. To join, interested participants must shoot an audition video featuring their own rendition of the catchy ‘Nips at Heart’ jingle. The file must be in .mov (video) and .mp4 (audio) format, and emailed to nipspopfest2018@gmail.com with the following details: name, contact number, email address, and social media account name (Facebook and YouTube). Individuals and groups have until November 7 to submit their cover video. Top 10 entries will be selected during elimination round, and will be uploaded on Jack ‘n Jill Nips’ official Facebook page for public voting. The five finalists whose videos garner the highest votes will get a chance to perform their covers during the culmination event. The participant with the best rendition of the ‘Nips at Heart’ jingle will win the grand prize of Php 100,000; while the second and third place winners will receive Php 50,000 and Php 30,000 respectively. The finalist whose video garners the most number of votes will win the People’s Choice Award and a cash prize of Php 30,000. So what are you waiting for? Get your vocals ready and sing your heart out to your own rendition of the ‘Nips at Heart’ jingle for Nips Pop Fest 2018. Jack ‘n Jill launched Nips Pop Fest last 2015 to celebrate the best of young Filipinos’ bright talent and playful creativity. For three years, it has encouraged budding young creatives to bring out their fun and playful side through art workshops, shirt designing, music video making, and radio jingle mash-up contests. For more information, you can visit Jack ‘n Jill Nips’ Facebook page (www.facebook.com/NipsPhilippines/) or Universal Robina Corporation’s website (www.urc.com.ph). Jack ‘n Jill Nips invites young talents to share their rendition of its ‘Nips at Heart’ jingle, for a chance to win as much as Php 100,000 on the third year of Nips Pop Fest.